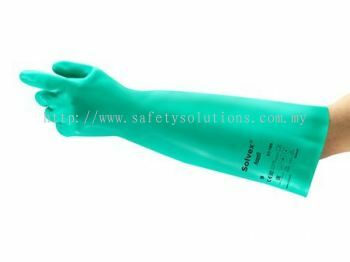 Safety Solutions (M) Sdn Bhd - Established in 2008, Safety Solutions (M) Sdn Bhd is a safety solutions provider company in Malaysia located at Shah Alam. 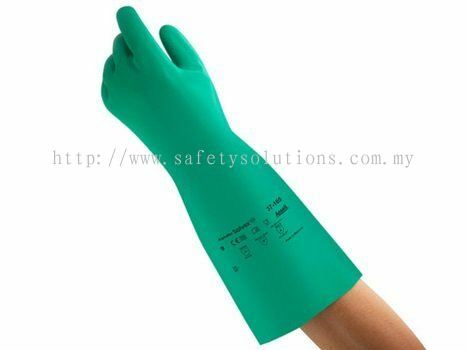 Safety Solutions (M) Sdn Bhd was registered in 2008 with a vision and mission to be a premier safety solutions provider in the Asia Pacific region. 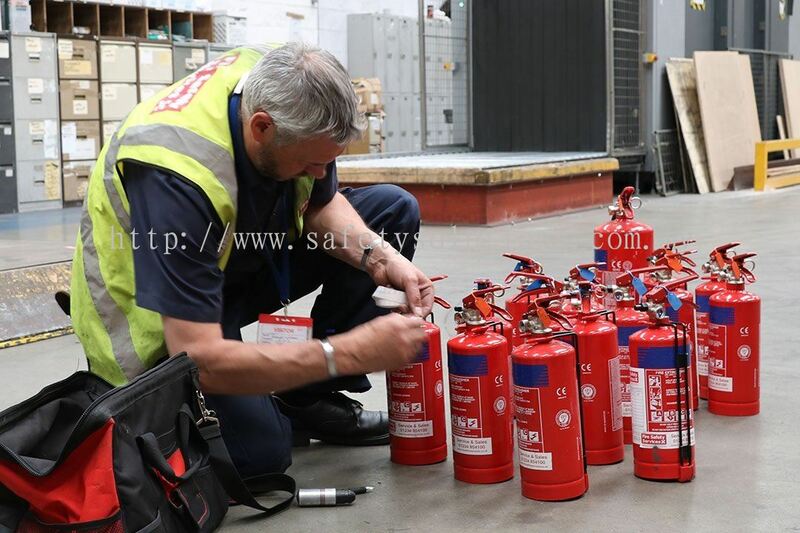 Safety Solutions was established from the foresight of its directors since 3 years ago. The purpose of this establishment is to serve and provide total safety solutions for people’s needs. Safety Solutions believes in providing solutions rather than selling products. 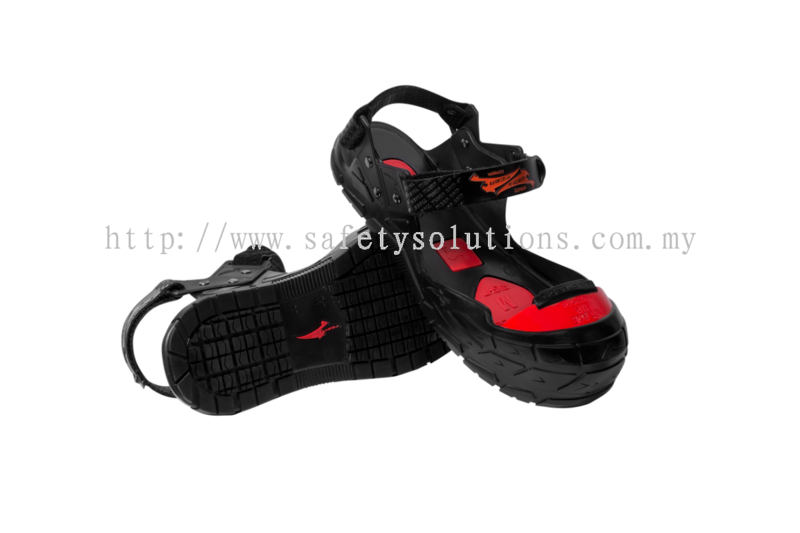 We plan to first, understand and identify the needs of customers before providing solutions. 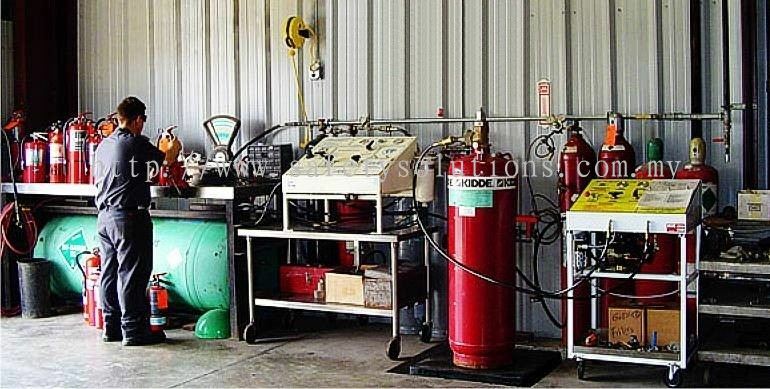 Secondly, we endeavor to provide knowledge, training, product specification and relevant certificates provided by principals to our customers. 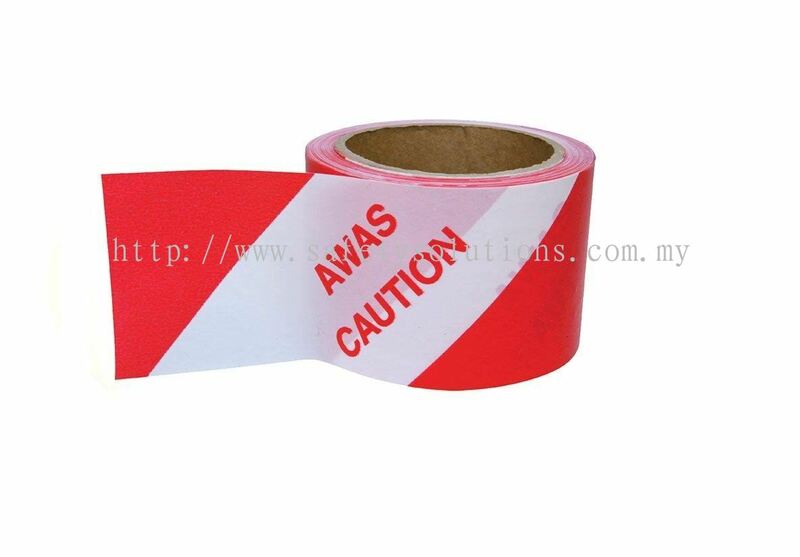 This can be achieved by tapping the expertise of each particular principal. 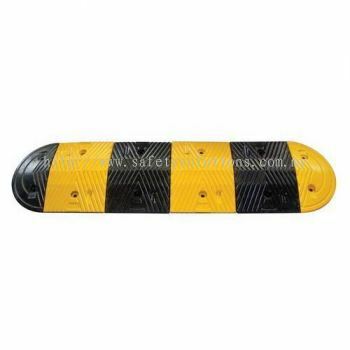 We will focus on providing after-sales and follow up on all our customers. We strive to be a responsible company to our principals, associates and customers especially to their families. 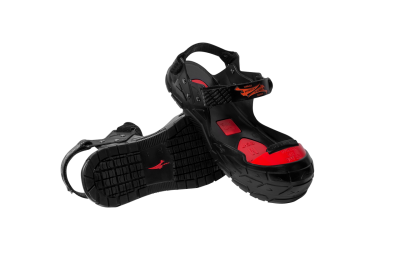 We want to be a social and economically viable company, responsible to society at large. 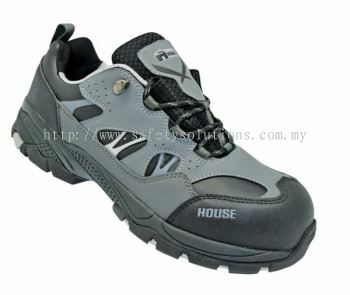 We believe in being consistent in everything we do. We believe in continual learning and the need to change when the need arises. We endeavor to practice in putting others first before ourselves. For our associates, teamwork is vital and we encourage a balance of life in work, family and personal life. 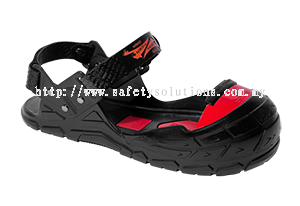 Safety Solutions expects its associates to have fun in their work and enjoy life to its fullest. In conclusion, by providing sound solutions and most importantly, integrity in doing business is how we want to differentiate from other safety companies. To provide Total Safety Solutions to the Asia Pacific Region. 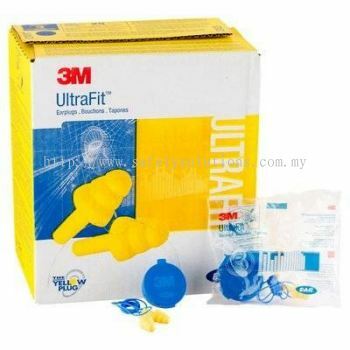 To built up a strong base of customers in the Klang Valley. 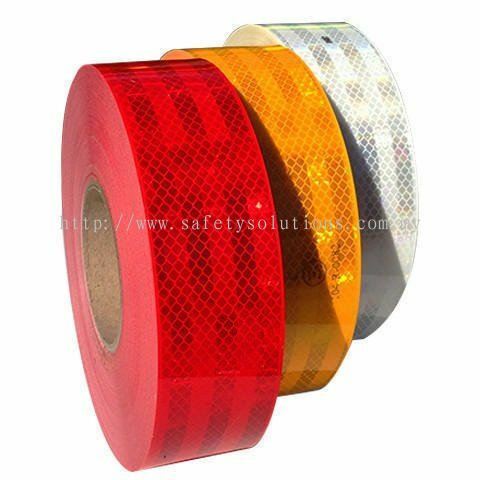 To focus on building a strong team of passionate associates who believes in providing professional and superior safety solutions. 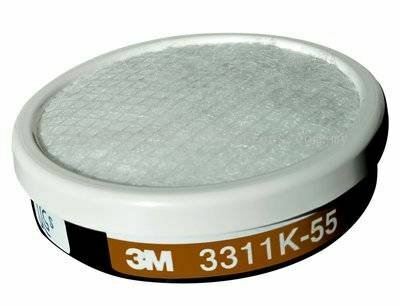 To maximize usage of IT to enhance our deliverables. Safety Solutions (M) Sdn Bhd added new product in Respiratory Protection - Cartridges Category. 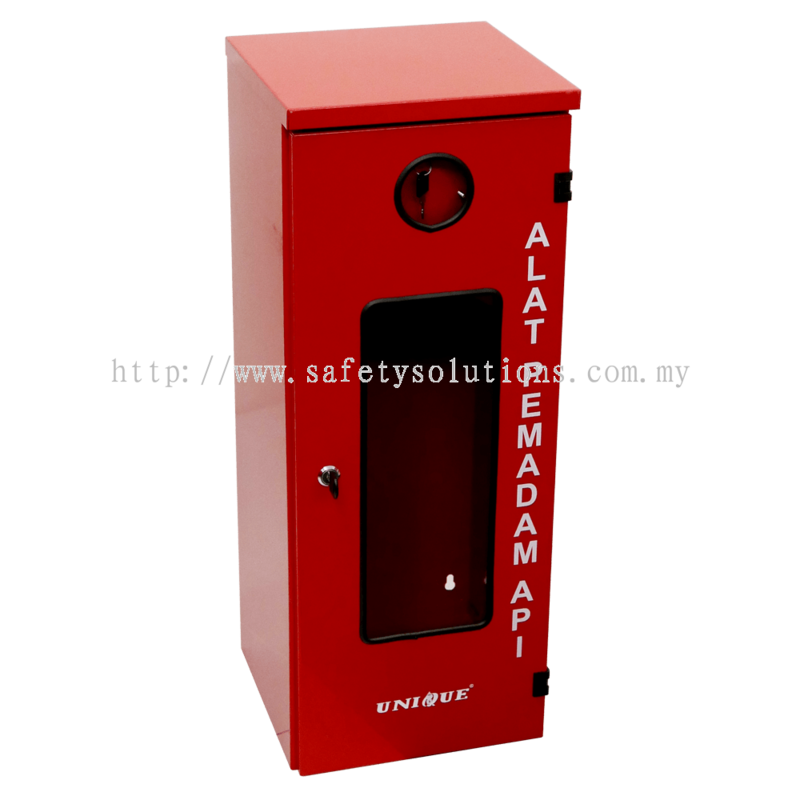 Safety Solutions (M) Sdn Bhd added new product in Traffic Control Equipments Category. 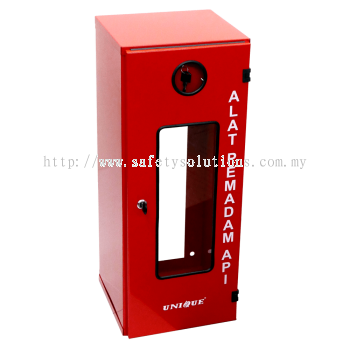 Safety Solutions (M) Sdn Bhd added 4 new products in Traffic Control Equipments Category. Safety Solutions (M) Sdn Bhd added new product in Fire Safety Equipments Category. 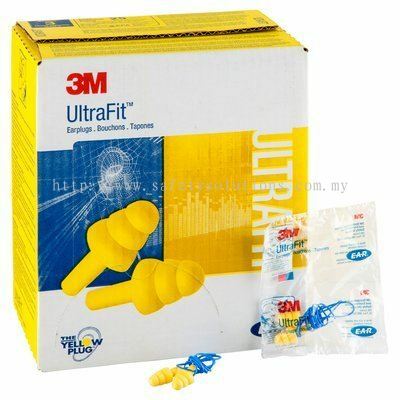 Safety Solutions (M) Sdn Bhd added new product in Protective Apparel - Hearing Protection Category. 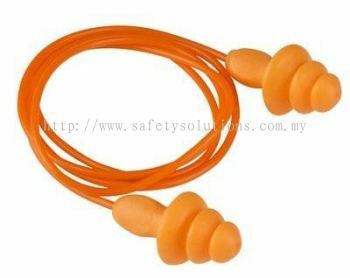 Safety Solutions (M) Sdn Bhd added 2 new products in Protective Apparel - Hearing Protection Category. 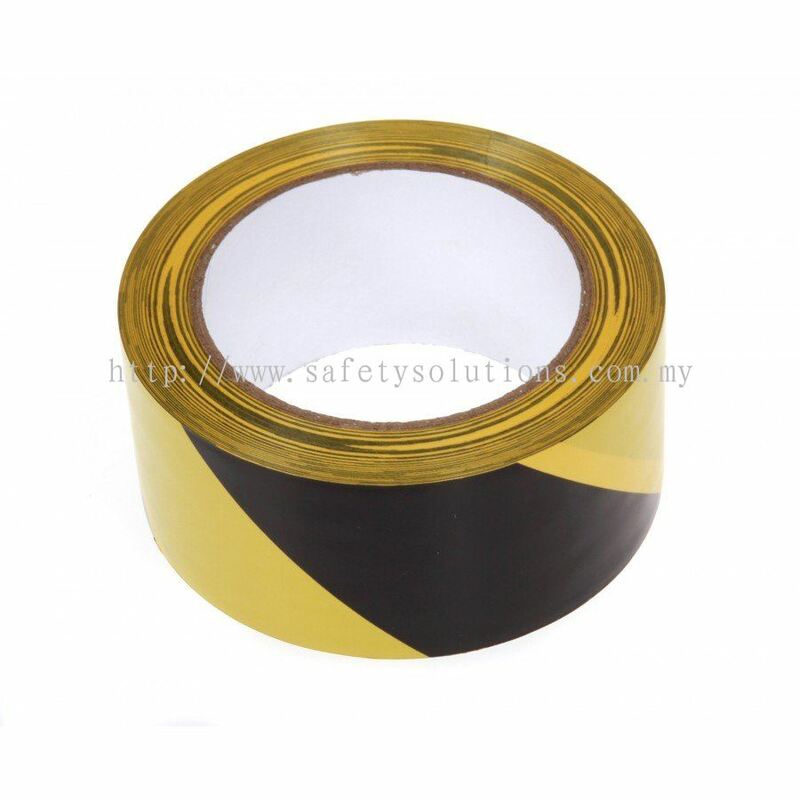 Safety Solutions (M) Sdn Bhd added new product in Safety Tape Category. 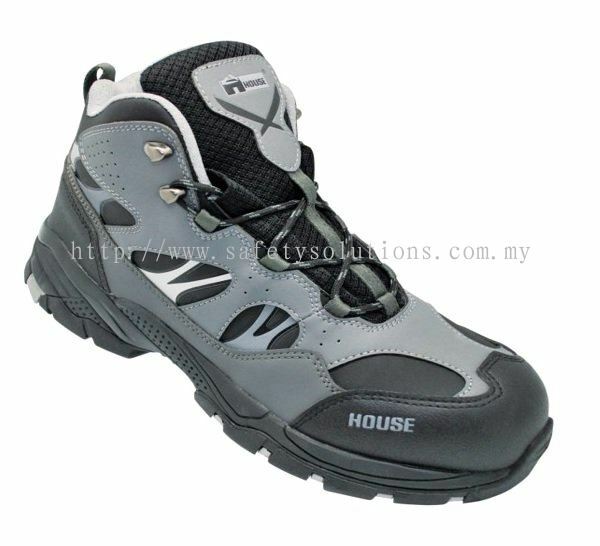 Safety Solutions (M) Sdn Bhd added 2 new products in Safety Shoes - House Category. 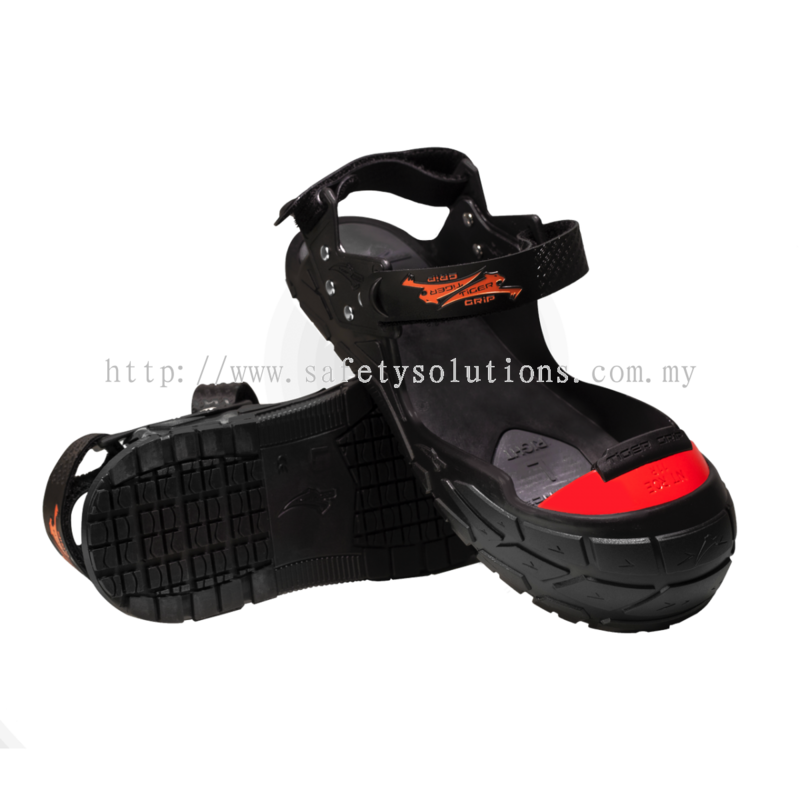 Safety Solutions (M) Sdn Bhd added new product in Safety Overshoes - Tiger Grip Category. 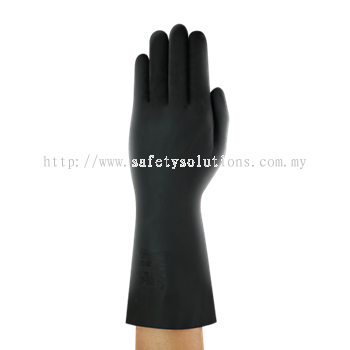 Safety Solutions (M) Sdn Bhd added 3 new products in Hand Protection Category. Safety Solutions (M) Sdn Bhd added new product in Hand Protection Category. 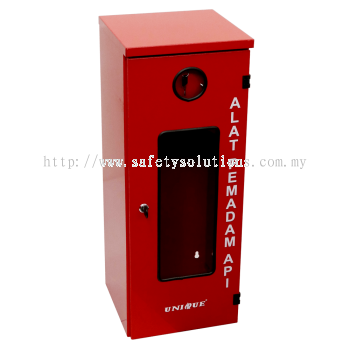 Safety Solutions (M) Sdn Bhd added 2 new products in Fire Safety Equipments Category.